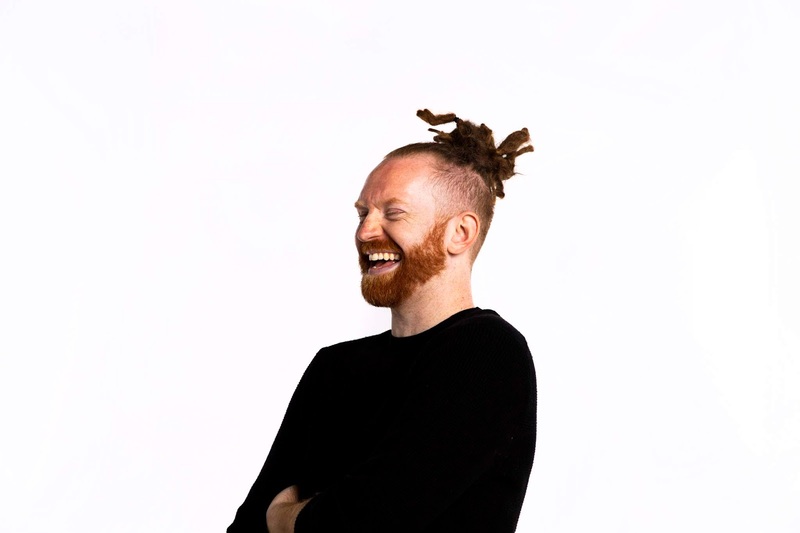 Newton Faulkner is a name that sounded just more than familiar. I knew I had heard an album somewhere in the fairly recent past, but when? Five years, 10, 15? I simply could not tell. And then a the best of drops into my mail. Best of?, I wondered. I had lost the artist from my sight (hearing) totally. That was no obstacle to me in any way to listen and be surprised every once in a while. Faulkner in my memory was one of the artists that rose with Jack Johnson, i.e. another happy surfdude, playing happy melodies with a mild hiphop beat, while not in fear of a nice dose of pop. Artists that have all escaped my attention in this decade. So to make it more concrete. The album in question was 'Hand Built By Robots' from 2007. I even have a digital version of 'Rebuilt By Humans' from 2009 I found of which I do not have a single recollection. Nearly a tabula rasa I was when I started to listen to The Best Of ... So Far. With his husky voice Faulkner is able to produce a forceful sound with a soulful undertone here and there. The music is upbeat, mixing folk with beats and pop melodies. I notice that the mix works better for me in 2019 than in the 00s. Probably my ears have adjusted themselves to this kind of music. That is not all though. A lot of songs on this album have an infectuous melody. Newton Faulkner knows how to write a (potential) hit song. That is a quality not all artists have. Now The Very Best Of ... So Far contains a few covers. That helps in recognising several songs. Massive Attack's 'Teardrop' gets a beautiful rendition. Dead or Alive's 'You Spin Me Right Round' I could have done without, but the same goes for the original too. 'Spongebob Squarpants' is one of the most hideous tv comics I know. 'Bohemian Rhapsody' is brave and 'No Diggity' a true surprise. It is with his own songs Faulkner captures me. The song I really remember is 'Dream Catch Me', which remains his best song I notice. A song where he blends everything together in a perfect way and adds a level of power that not all his song have in them. There is more than enough to enjoy besides that one, including songs that are far more fragile and delicate. The only real complaint is that 31 songs is a genuine overkill, but then there's no need for me to play them all in go, is there? So by not doing so, that challenge is eliminated. 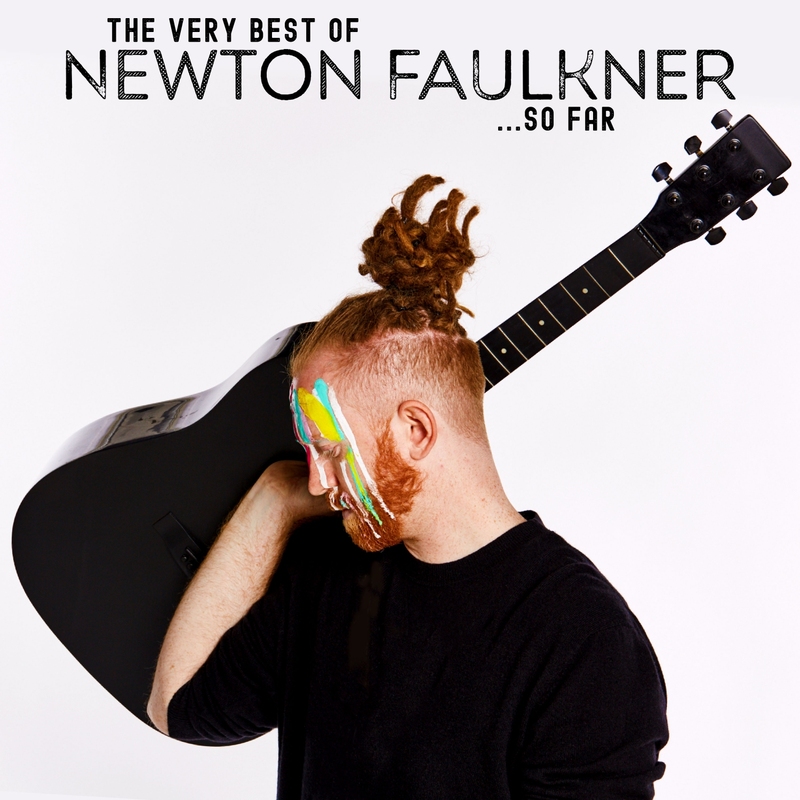 With his best of album Newton Faulkner was reintroduced to me, but also caught my attention. More than ever before and that is a positive thing.